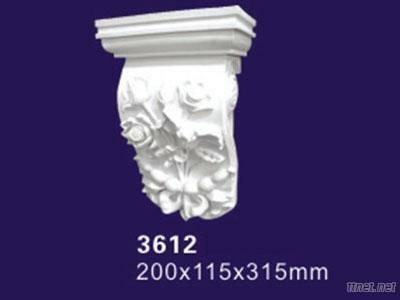 Guangzhou Auuan Decorative Material Co., Ltd.
1. Lasts longer than MDF or wood mouldings. 2. Designed for interior and exterior use. 3. Pre-primed and ready for paint. Construction, Construction Stones/n.e.s., Construction Stones/n.e.s.